Organization Postwires are a way to share content internally. Organization Postwires are accessible by everyone in your Org--often so that they can re-post the content onto client-facing Postwires. When you designate a Postwire as an Organization Postwire, all of the people in your Org (both Members and Sharers) have access to it without having to be invited individually. 1. To create an Organization Postwire, an Admin must change the privacy level for the Postwire: See Instructions Here. 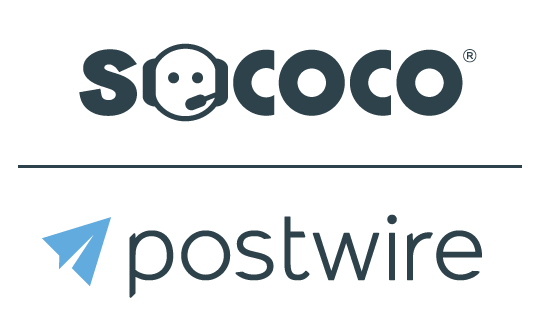 Note: Organization Postwires can still be favorited and archived by individual users.